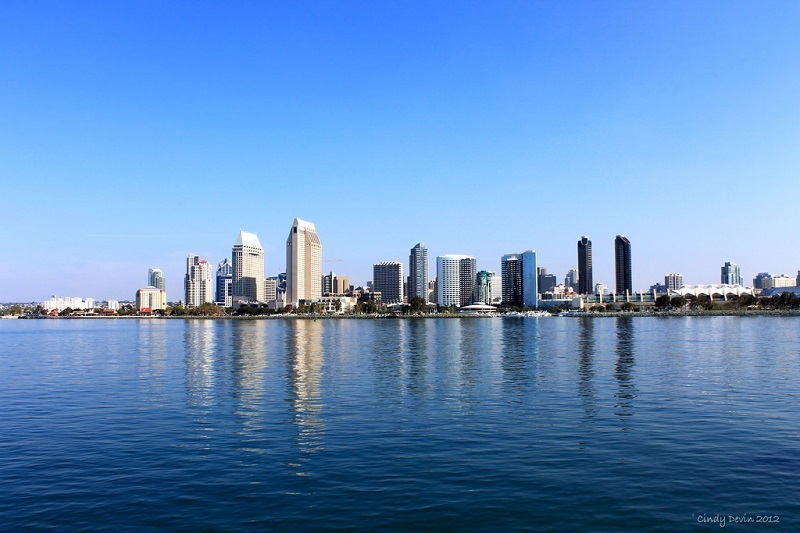 Please help us showcase our strong regional alumni network in San Diego! Connect with your fellow alumni and newly admitted students over good food, spirits, and engaging conversation. Thank you to Wainwright Fishburn ‘81 for hosting!